Kentucky-based casino and racetrack operator Churchill Downs Inc. completed a duo of acquisition deals earlier this week as part of the company’s strategy to extend its footprint in key markets across the United States and to cement itself as a leading owner of gaming properties and horse racetracks. In a statement from Friday, March 8, Churchill Downs announced the purchase of Lady Luck Casino Nemacolin in Farmington, Pennsylvania for total cash consideration of $100,000. 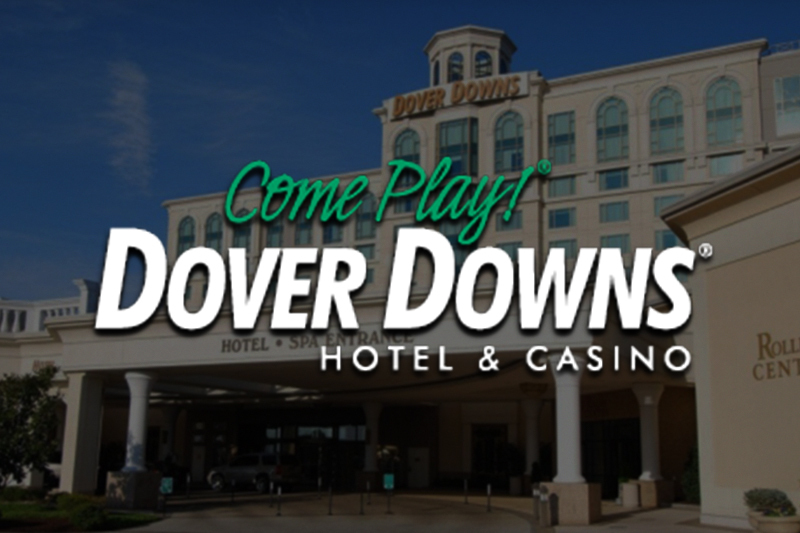 News about the transaction’s closure arrived on the heels of the necessary regulatory approval the casino and racetrack operator received by the Pennsylvania Gaming Control Board earlier this week. Churchill Downs has thus assumed management of the property after acquiring certain assets related to its management from rival Eldorado Resorts. Lady Luck Casino Nemacolin opened doors in 2013. The property features 600 slot machines and 27 table games. Churchill Downs acquired the Lady Luck property as a condition for the closure of a previously announced deal to purchase Presque Isle Downs & Casino in Erie, Pennsylvania from Eldorado Resorts for total cash consideration of $178.9 million. That transaction was finalized in January. 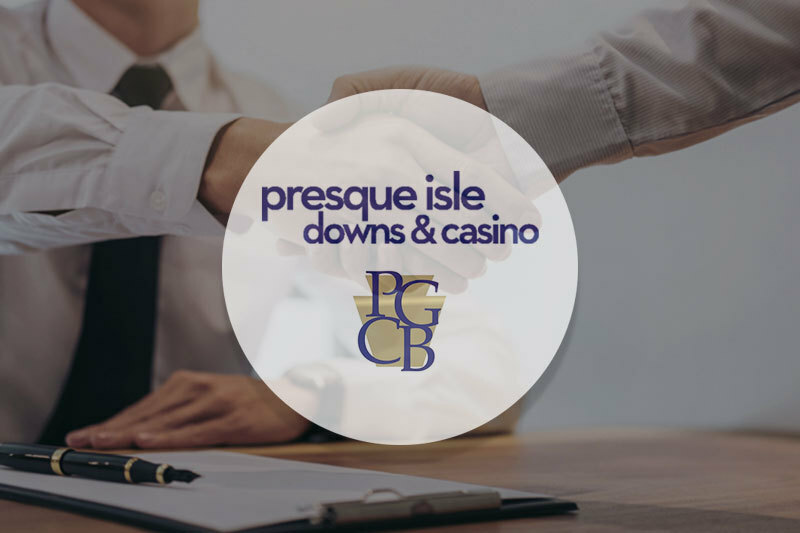 Last month, Presque Isle was given the green light by the state’s gambling regulator to begin operating a sportsbook. The casino is yet to build and launch its sports betting facility. Churchill Downs closed yet another acquisition deal earlier this week. That transaction secured the company with expanded presence in the Illinois market and the addition of the state’s top performing casino to its portfolio of properties. The Kentucky-based casino and racetrack operator finalized the purchase of a majority stake in Rivers Casino Des Plaines. The property opened doors in 2011 in the greater Chicago area, just two miles from O’Hare International Airport. It features nearly 1,000 slot machines and 58 table games. Churchill Downs was able to close the previously announced acquisition of the casino after the Illinois Gaming Board voted 4-0 in favor of the deal on March 1. The company paid nearly $407 million for a 62% stake in the property’s parent company Midwest Gaming Holdings. Churchill Downs runs one more operation in Illinois – Arlington International Racecourse, which too is located in suburban Chicago. Regulatory hurdles have hampered the company’s attempts to add slot machines and other gaming options at the racetrack for years now. With the acquisition of Rivers Casino, Churchill Downs has now entered the state’s casino gaming market. The company has also positioned itself for an entry into Illinois’ sports betting market, should the practice become legal in the state. 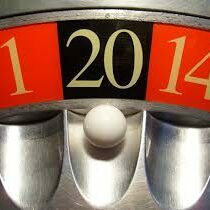 Any proposals for one form of gambling expansion or another have historically proved hard to survive in the Illinois Legislature, but there are somewhat optimistic prognoses that things could turn up differently this year. The state’s newly sworn-in Governor J.B. Pritzker has added the legalization of sports gambling to the state’s budget plan for the next financial year. The top legislator believes that legal wagering could help Illinois narrow a massive gap in its budget. 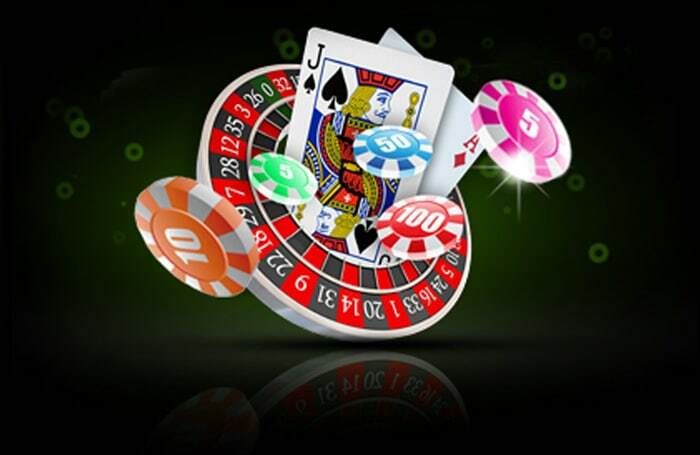 Is It Possible to Profit from Casino Games in a Long Run?